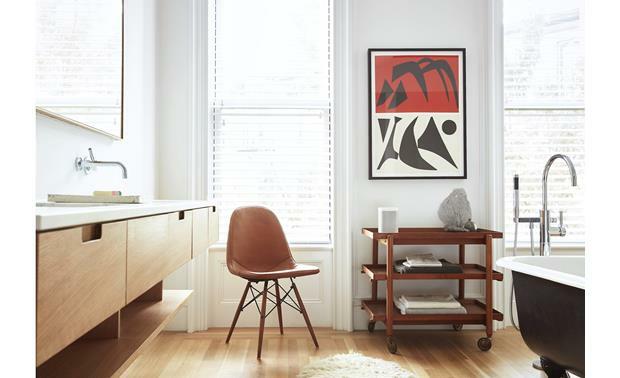 What's easier to use than a Sonos multi-room audio system? One you can control with your voice. What's easier to use than a Sonos multi-room audio system? One you can control with your voice. The Sonos One wireless speaker with Amazon Alexa built-in makes it possible. Just tell Alexa what you want to do, such as play tracks from select streaming services, or get a weather update. 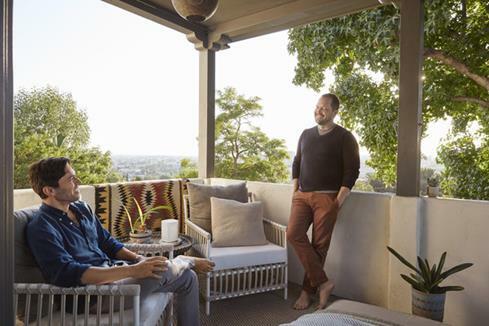 The Sonos One is moisture-resistant, so you can use it on your deck, porch, or patio. Alexa also makes the Sonos One the voice control hub for your Sonos multi-room system. Tell Alexa to turn up the volume of the Play:1 in your kitchen, or play your party mix through every Sonos speaker in your home. And that's just the start. The Sonos One has a 6-mic array with noise cancellation to ensure Alexa clearly hears your commands — even if the music's loud. And an LED indicator lets you know when the mic's off for privacy. A responsive chime lets you know Alexa's listening and has heard your commands. Selecting what to play is now easier than ever. Tell Alexa to mix and match from Pandora®, Amazon Music, iHeartRadio, and more. 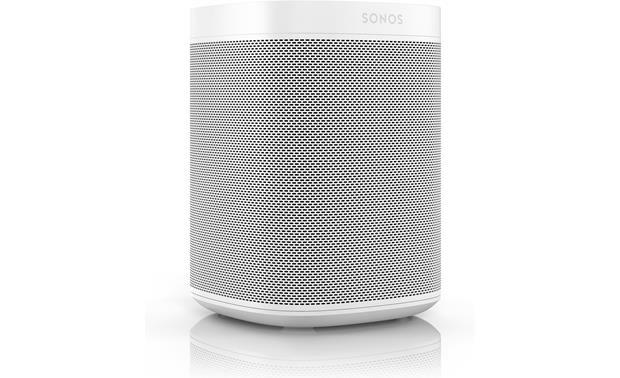 And of course, you can control even more music features through the Sonos app on your smartphone or tablet. The Sonos One lets you access many of the services Alexa has to offer. Start by downloading the free Amazon Alexa app to your smartphone to set up your “skills.” These are the services you can direct Alexa to access. It includes information sites, popular smart home brands such as Nest and Wemo®, sports sites, and more. Once complete, your Sonos One and Alexa are ready to serve you. Just tell it what you want, such as "Alexa, ask NETGEAR to enable guest network." Control your Sonos One anyway you like. Tell Alexa to play a track. Pause it with your smartphone. Start it playing again with the speaker's top-mounted control buttons. 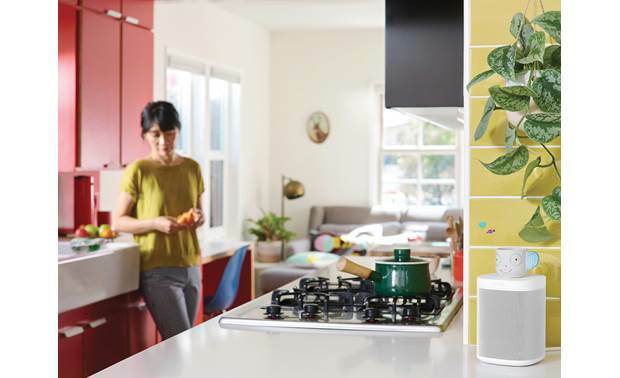 You have total control of the Sonos One, even when you're not in the room. 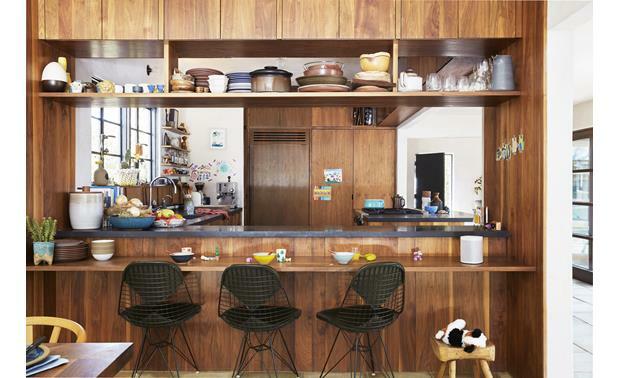 Your Sonos One can be part of a larger multi-room audio system. Place Sonos players like the Sonos One, Play:1, or the larger Play:3 or Play:5, in every room where you want to listen to music. You can set up the players to work on your existing Wi-Fi® network. 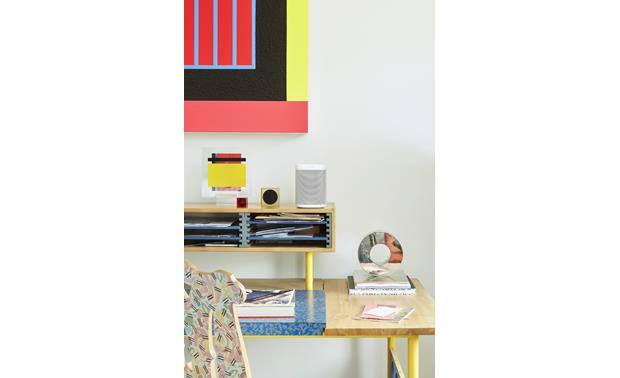 Or, you can connect any Sonos speaker to your network router, and Sonos will create its own dedicated wireless network for even better performance. You can also use a Boost to create this network if you can't place a speaker near your router. 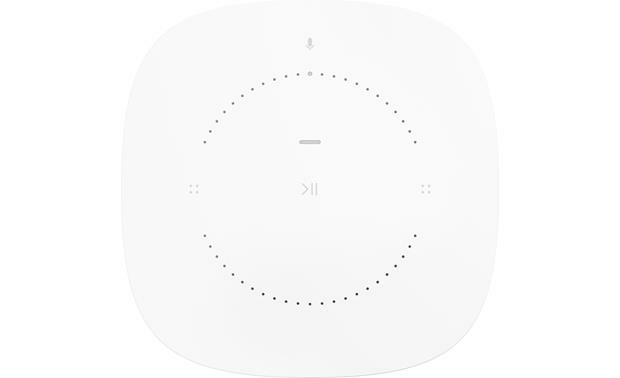 The Sonos One has AirPlay 2 built in. That means you can stream audio directly from your iPhone®, iPad®, or Mac® computer through your Sonos system. That includes soundtracks from YouTube® videos and Netflix movies. If you use your Sonos control app on an iPhone®, iPad®, or iPod touch®, you can use it to fine-tune the Sonos One with Sonos's Trueplay feature. 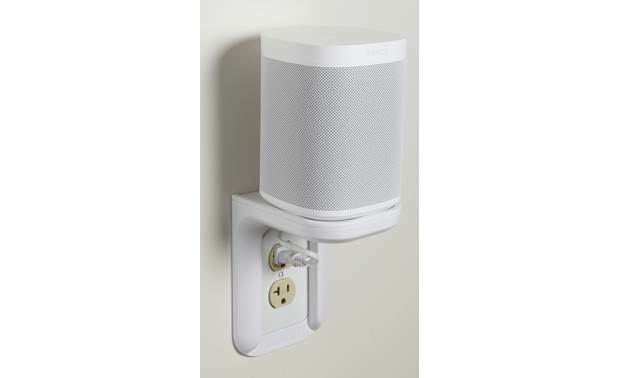 It uses the mic built into your device to measure how the sound reflects off your walls and furnishings, and then it adjusts the speaker's settings for the best possible sound. Great sound from a smaller package. Easy set up with my Sonos Beam and as a separate room speaker. Just wish I had waited for the latest price drop! 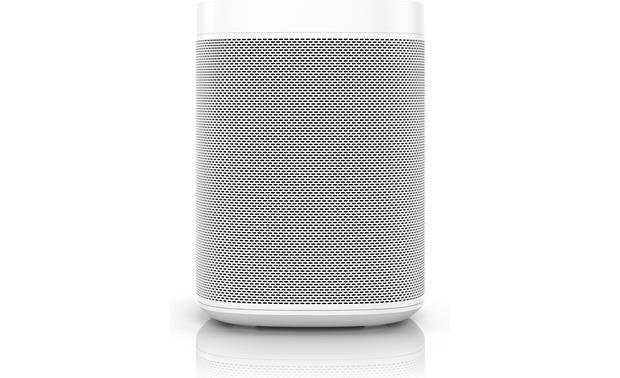 can this pair with a prior version of sonos speakers so as to enable all speakers to play from a voice command? No they don't pair with any other speakers than themselves. Voice only works on a Sonos One. 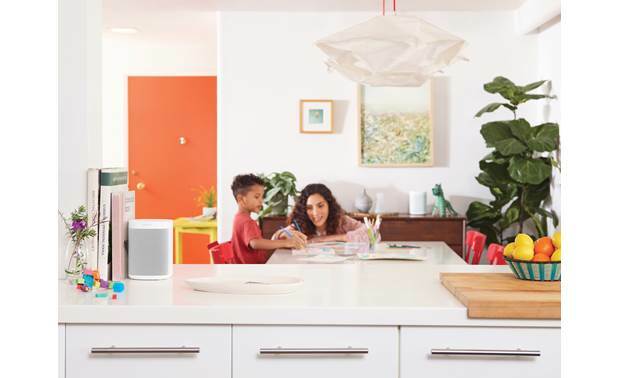 Built-in Alexa Skills: The Sonos One blends great sound and multiroom audio with Amazon Alexa for voice-activated, hands-free control of your music and more. Use your voice to play music, group rooms, and turn up the volume. You can ask Alexa to play music from these featured music services (Amazon Music, TuneIn, Pandora, iHeartRadio, & SiriusXM [Spotify control coming soon]). You can pause, resume, and skip songs, as well as change the volume with all Sonos compatible online music services. 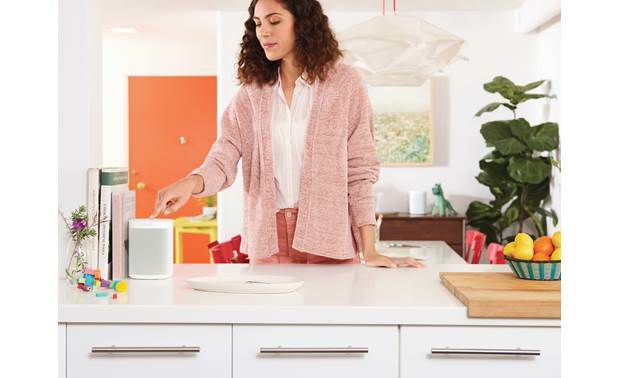 You can also use the Sonos One like any other Alexa-enabled device (like the Amazon Echo) and ask Alexa non-music related commands (like information about the weather, traffic, news, sports, etc) or have Alexa control your smart home devices. 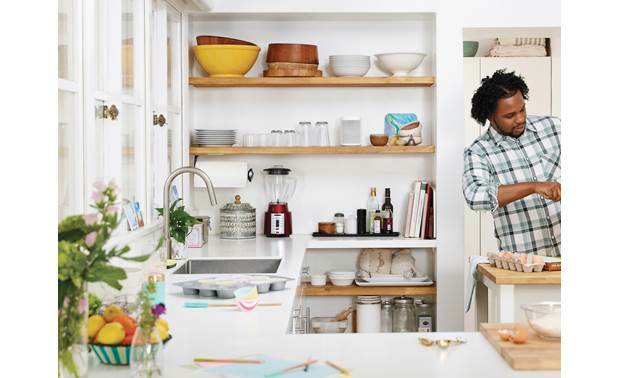 For a complete list of Alexa voice commands you can use with Sonos, click here. 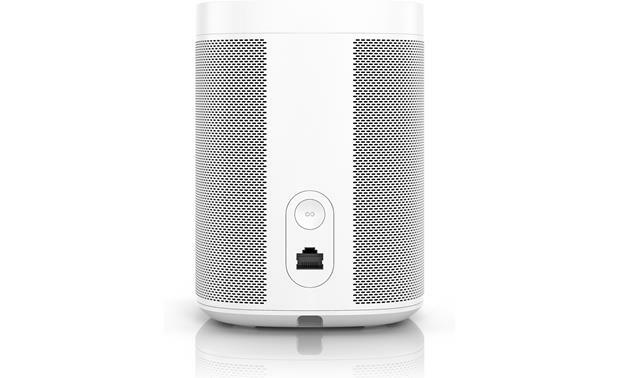 Sonos Wireless Multiroom Audio: The One is part of the Sonos wireless multiroom music eco-system consisting of a family of wireless network speakers, players, and amplifiers. 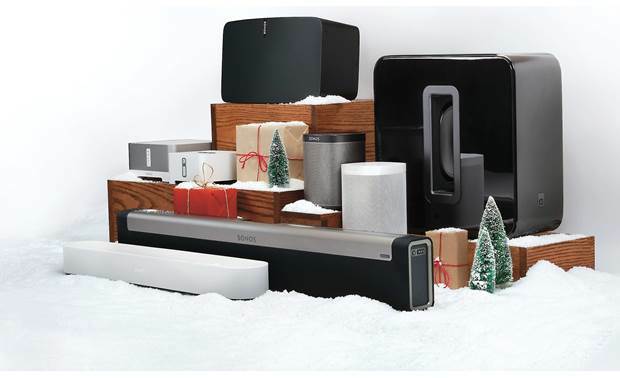 Start with a single Sonos One speaker and add more over time - including the Sonos PLAY:1 / PLAY:3 /PLAY:5 powered speakers, the Sonos One voice-activated speaker, the Sonos Connect:Amp / Connect zone players, and the PLAYBAR / PLAYBASE / BEAM soundbar speakers (all sold separately). With multiple zones, you can play the same or different songs in different rooms of your home. Up to 32 Sonos devices can be connected in one system. AirPlay 2 (Firmware Update Availalbe): AirPlay 2 is an advanced and easy-to-use wireless multiroom audio platform for iTunes, Apple Music, and other Apple iOS apps. 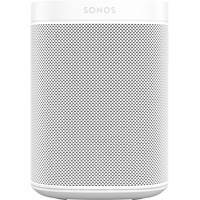 With AirPlay 2 you can play any sound from your Apple iOS device (running iOS 11.4 or later) or Mac computer (running OS X 10.13.2) on the Sonos One, Play:5, Playbase speakers, and other compatible AirPlay 2 speakers throughout your home. You will also be able to ask Siri-enabled devices (like your Apple iPhone, iPad, or Watch) to control playback of your Apple Music on compatible Sonos speakers. You can even watch videos and movies from YouTube and Netflix on your compatible Apple iOS device or Mac computer with perfectly synced audio on a Sonos One, Play:5, or Playbase speaker. You can choose to play audio in one room, play the same audio in grouped rooms, or play the same audio in every room. 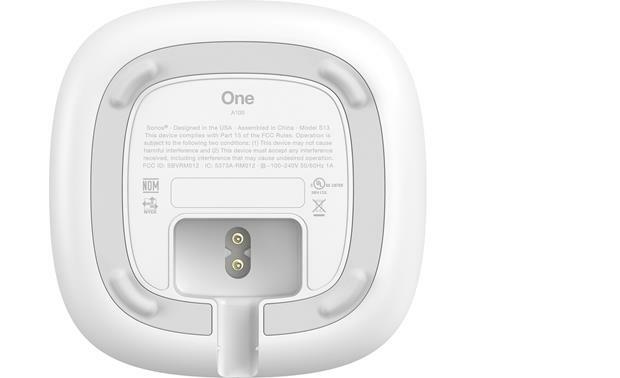 Per the Sonos support forum "The Sonos One will only pair with another Sonos One"
No, it can certainly be grouped with another speaker in regards to playing at the same time, but a non ONE will not respond to voice commands. Also, be aware that a Play 1 and ONE can not be paired in a 5.1 system.